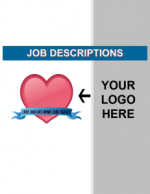 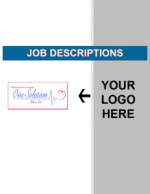 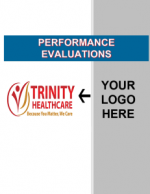 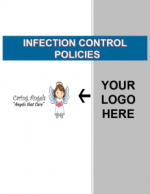 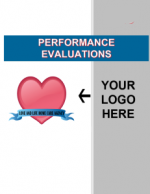 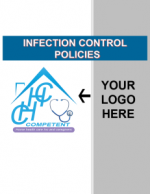 Customized and Guaranteed to Meet Your Agency’s Home Care State and Accrediting Standards. 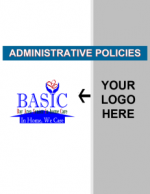 With our policy and procedure manuals writing service, we guarantee you’ll secure your state business license. 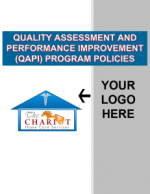 Whether you need manuals for CHAP, ACHC, or Medicare accreditation, our team of home care consultants will ensure you pass any Private Duty or Medicare accreditation site audits. 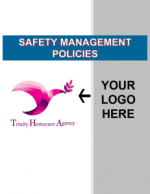 Regardless of your agency’s location, we fully customize all necessary manuals based exclusively on the services your agency provides. 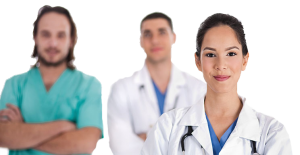 Our team of Masters’ prepared Registered Nurses and licensing specialists are experts at ensuring your agency meets its licensing goals. 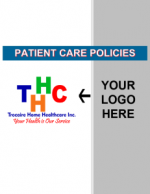 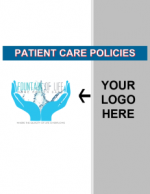 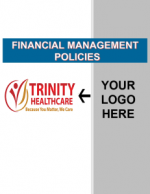 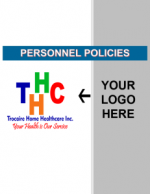 Why should you purchase policies and procedures from HomeHealthManuals.com? 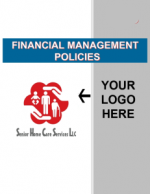 HomeHealthManuals.com, a 21st Century Health Care Consultants company, has been in business for more than 20 years. 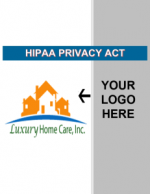 We’ve assisted well over 3,000 clients with their home care business startup process. 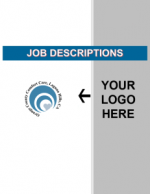 21st Century is proud to employ a team of 30+ full-time employees – each with a specific field of expertise. 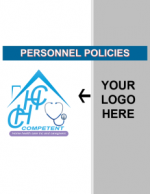 Through access to our clinical team during your site survey, our clinical team will ensure your agency avoids any deficiencies. 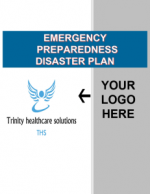 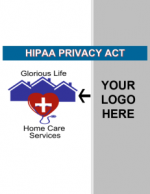 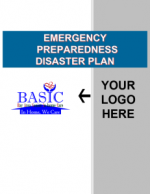 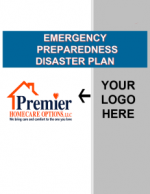 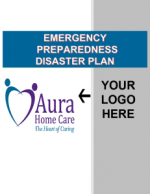 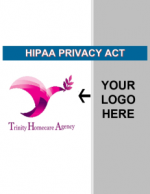 This incredible service relieves your home care business license stress. 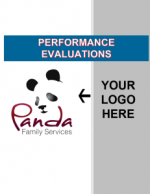 We’re one of (and perhaps the ONLY) company providing this service. 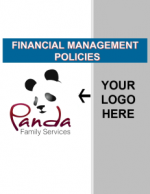 When you become our client, you will have exclusive access to this valuable resource. 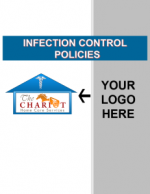 With our policies and procedures, we guarantee your success. 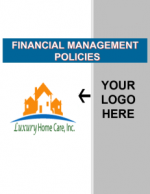 Peace of mind that you chose the right homecare consulting company. 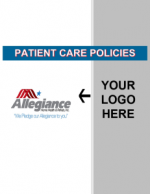 Peace of mind knowing you partnered with an industry leader that’s been in business since 1995. 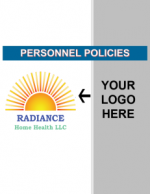 Peace of mind working with a company that’s established well over 2,000 agencies throughout the United States. Our CEO, Rosina McFadden, is a former Senior CHAP Site Surveyor of 15 years. 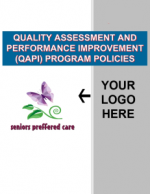 Rosina is industry acclaimed for pioneering New York’s Long Term Home Health Care Program. 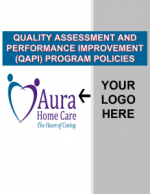 This program has become the model for home care as we know it today. 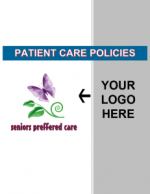 She also co-authored the book, “Nursing Homes without Walls” which is based on these standards. For more information on specific policies and procedures according to your home care agency please click on any of the following links. 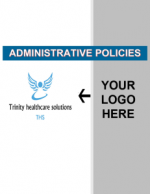 Still not sure which policies and procedures are right for you? 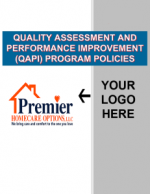 Please call us at 888-850-6932 for more information.